Ray Cox, known in the gaming world as Stallion83, previously held the world record for being the first person to get 1 million points in Xbox achievements. 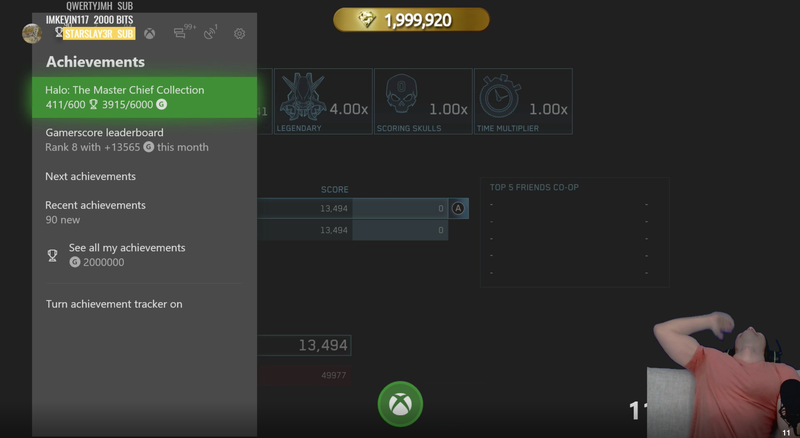 Yesterday, he beat his own record by bringing his Gamerscore to 2 million. You can watch the whole stream here (if you have 8 hours to spare).